To discuss any aspect of the garden, contact Allison Wedding or Ivor Otley by email. Also, see their Facebook page. At Northcote Library, 32-38 Separation Street. 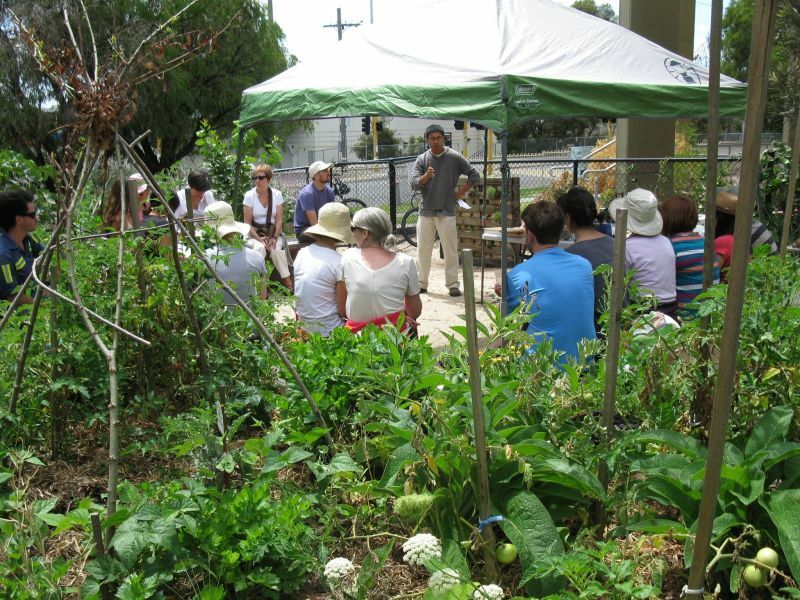 The garden is a communal growing space open to all community members, with communal garden beds and a food forest. Although there are no individual plots, there are areas of the garden set aside for growing plants of particular interest or liking. The garden is maintained during regular communal planting, harvesting and working bee days, and gardeners are also encouraged to donate some extra time individually when they can. The garden is managed by a small group of dedicated residents. 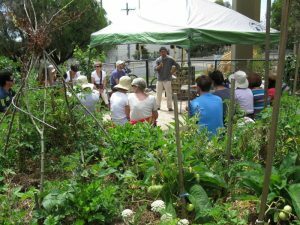 Community members can become involved as a friend of the garden (lending support and advice) or as a gardener. 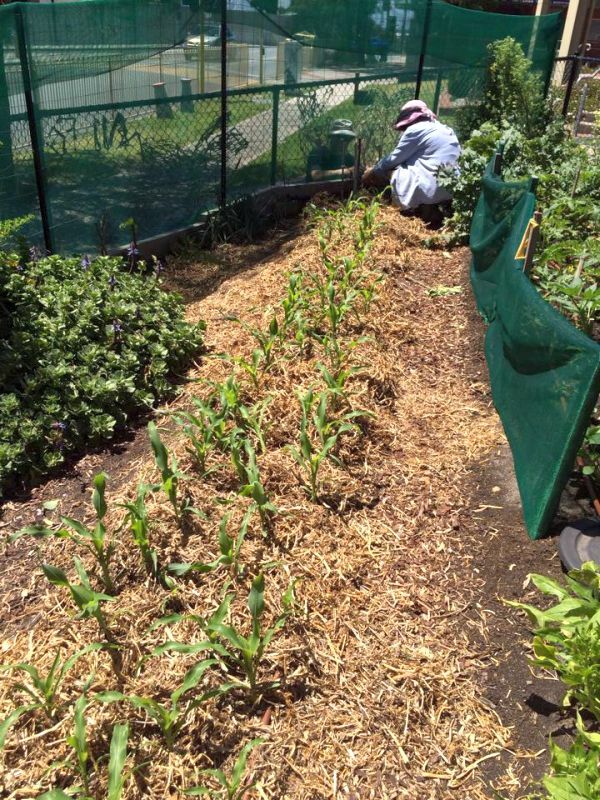 Community gardening days are held on two Sundays a month, 9am-1pm – see their Facebook page for details.